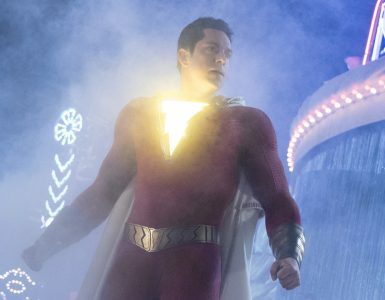 This past decade has seen a slew of comic book series being adapted into live-action TV shows and movies, and one of the biggest and best is finally getting a live action adaptation. 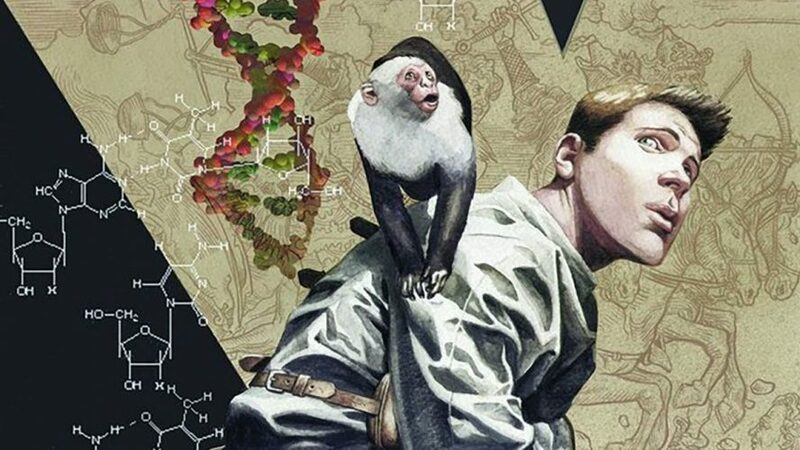 After years of almost and false starts, acclaimed series Y: The Last Man, from DC/Vertigo, has finally been ordered to series by FX, and simply titled, Y. 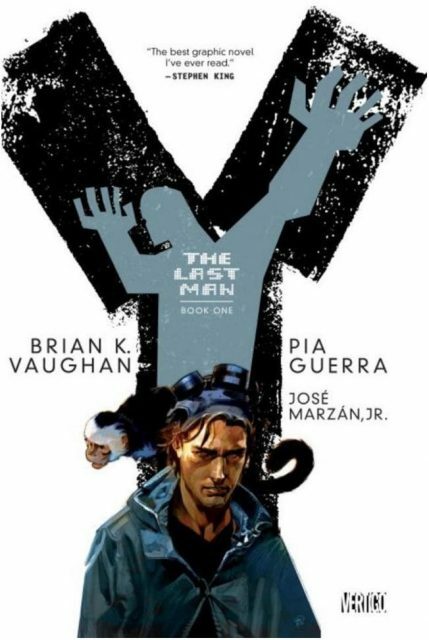 For the uninitiated, Y: The Last Man, by Brian K. Vaughan and Pia Guerra, follows the story of Yorick Brown, the last human alive possessing the titular Y chromosome – basically the last human male on earth, as he attempts to investigate the mystery of the deaths of all other males on Earth. Also, his main companion is a Capuchin monkey named Ampersand – the only other male to survive the pandemic. The original comic book series ran from 2002 to 2008, and won an Eisner Award in 2008. Michael Green (American Gods, Blade Runner 2049) and Aïda Mashaka Croal (Luke Cage) will be the showrunners and executive producers for the series. 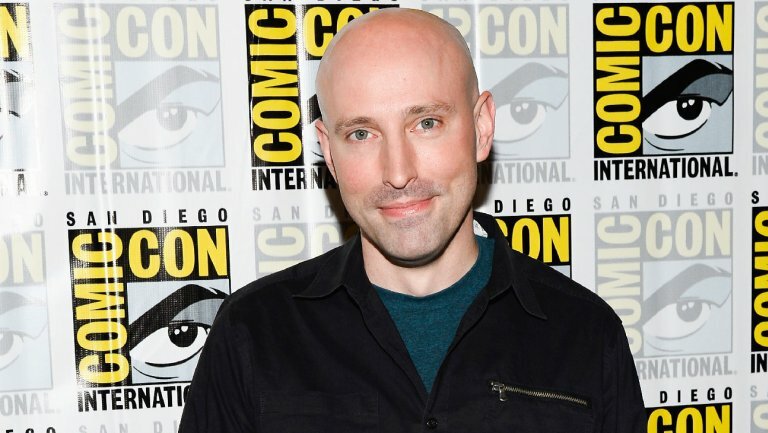 The original writer for the comics, Vaughan, will also serve as executive producer. 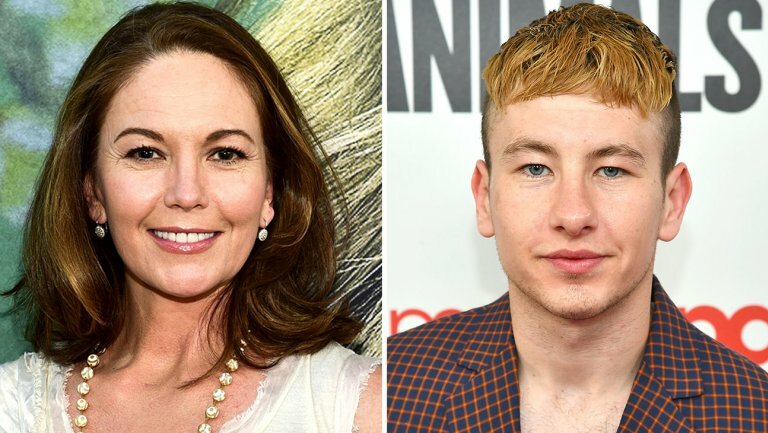 Barry Keoghan (Dunkirk) will take on the role of Yorick Brown, and joining him will be Diane Lane (Batman v Superman, Man of Steel, Inside Out). 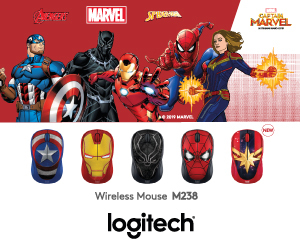 From left: Diane Lane, Barry Keoghan. Why should Y: The Last Man matter to you, you ask? 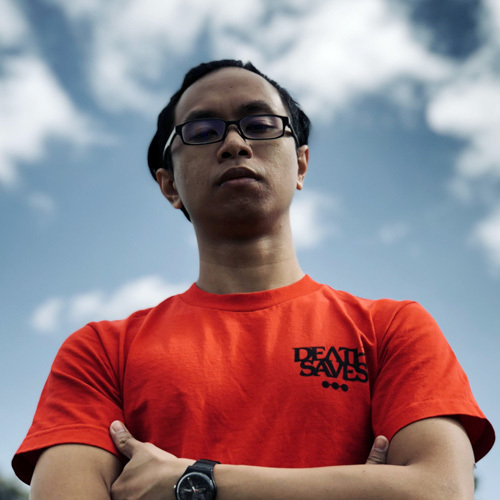 Think The Walking Dead, but without zombies. The human race is now run by women and the series explores the goings-on in a world without men (sans Yorickn and Ampersand). That plus plenty of drama revolving around Yorick and the people he meets throughout his journey. Also, it’s written by Brian K. Vaughan, (co-creator of Marvel’s The Runaways, which has recently been adapted into a TV series for Hulu, as well as popular indie comic book series Saga and Paper Girls) and illustrated beautifully by Pia Guerra. Thanks to these two, Y: The Last Man won an Eisner Award for Best Continuing Series in 2008, which is a testament to its pulling power as a story. Brian K. Vaughan, the original writer for the comics, is set to executive produce for Y. 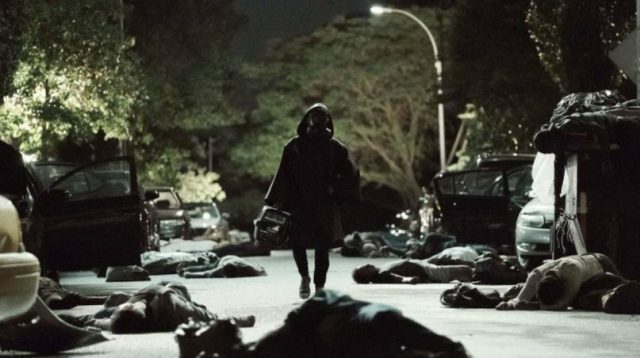 This is actually not the first iteration of Y: The Last Man getting a live-action adaptation, although all those previous plans fell through. 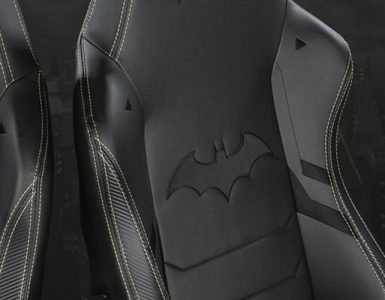 Plans to adapt the story dated as early as 2007, when New Line Cinema purportedly got Batman Begins writer David S. Goyer, Carl Ellsworth and D.J. Caruso to take the helm. Since then, FX has been the one knocking on the door for the adaptation, and it looks like we’re finally getting to see Vaughan’s and Guerra’s vision come to life on screen. 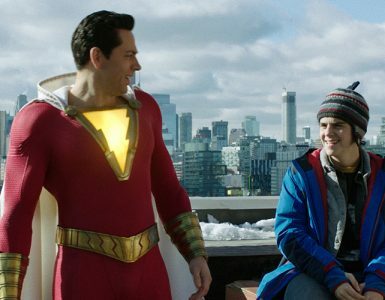 With the pilot episode for Y having ended production and being scheduled to air sometime in 2020, and with a brief primer on the story and its components above, this show is definitely something to keep on your radar.